I’ve started working on a new game! I was still deciding on what to do next after I finished “Save Sea Turtles!“, when I read about the Ludum Dare’s October Challenge; The goal is to finish a game during October, and earn at least $1 from it. Since using already started games is allowed, I thought that this would be the perfect excuse to actually finish a game I started some months ago. New game: Save Sea Turtles! 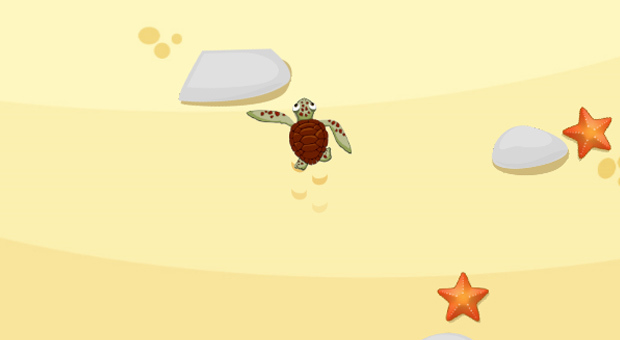 So, let me introduce you the first game I’m working on: Save Sea Turtles! 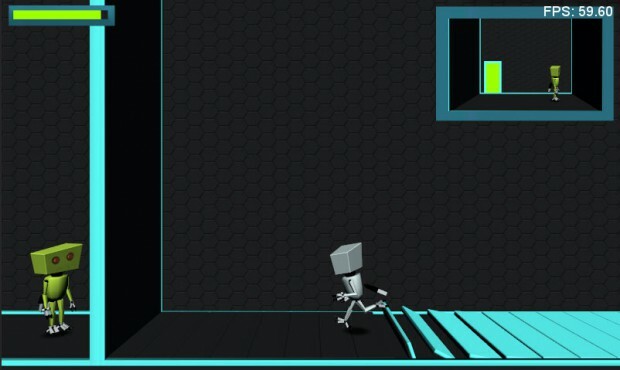 This is going to be an Android game, specifically targeted towards tablet gaming. I’ll try to fit it as well on phone resolution once it’s done, but for now it’s being developed with a big screen in mind.